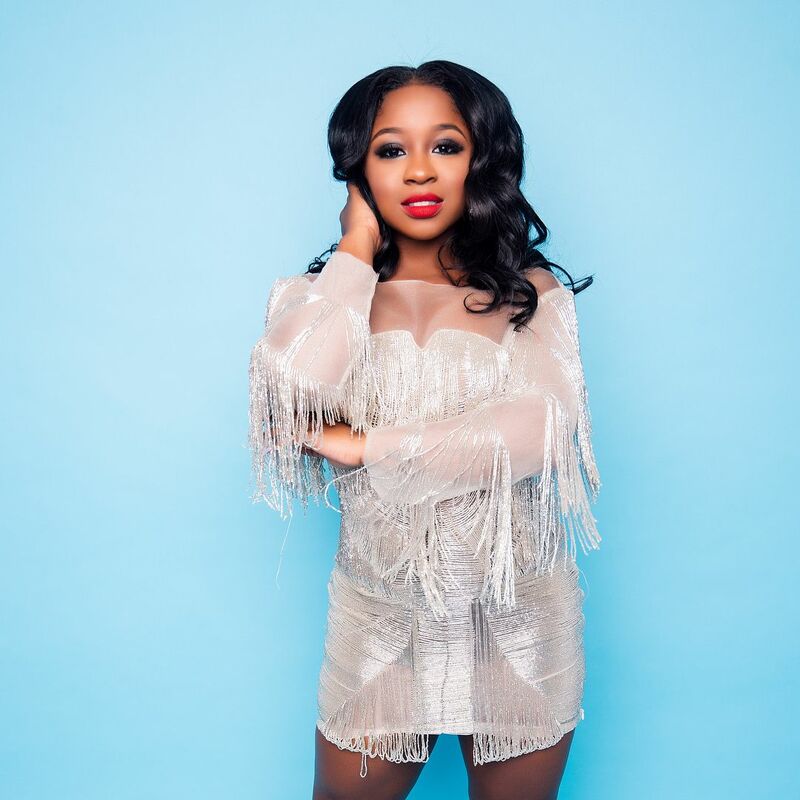 Reginae Carter has been a busy lady after her mom Toya Wright made her babysit her little sister Reigny. 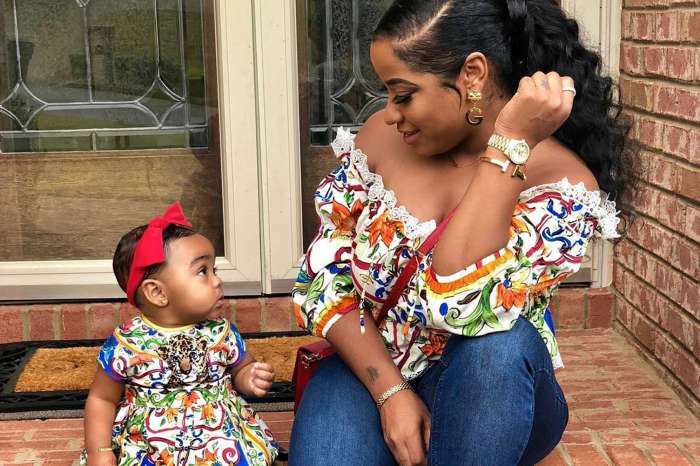 Nae took to Instagram to share a video of cute baby Reign Rushing while she was babysitting her. Check out the heart-melting clip below. 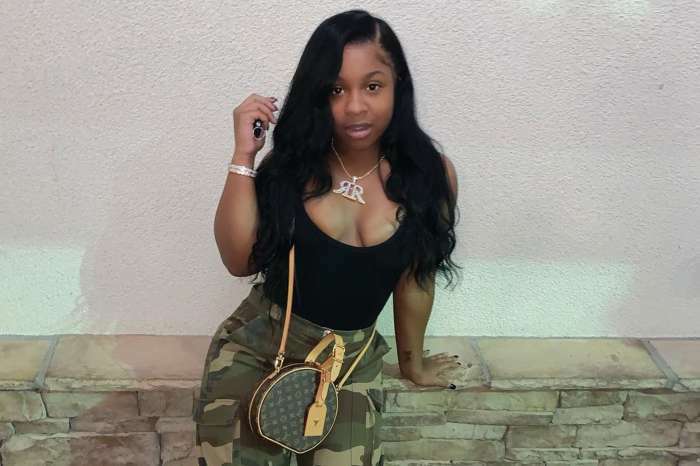 Reginae has recently posted a gorgeous photo of herself and fans told her that she looked like Remy Ma in it. 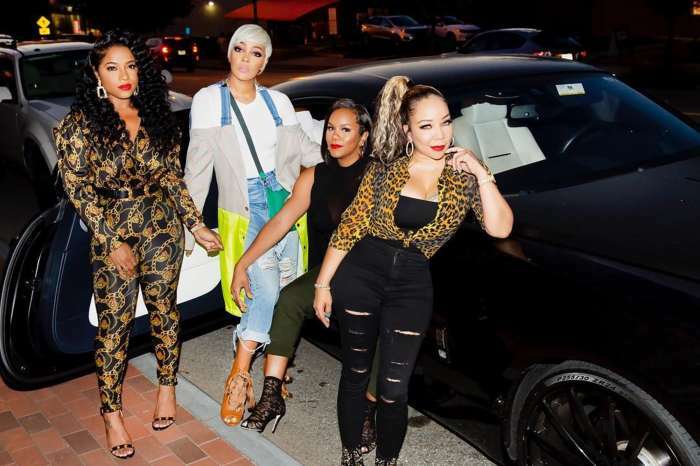 Other fans did not agree and told Nae that she’s her mother’s twin, just like they always do.